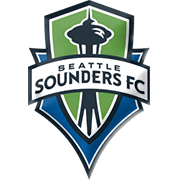 After suffering three consecutive defeats to the likes of Minnesota United, Real Salt Lake and Houston Dynamo, Vancouver Whitecaps played out a goalless draw with Seattle Sounders in their last league match. 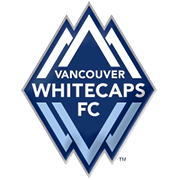 The Canadian outfit are eager to record their first win of the season, but Saturday’s football game against LA Galaxy will be anything but a walk in the park for them. 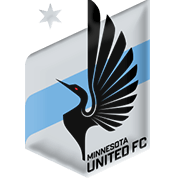 Guillermo Barros Schelotto’s team head into the game following back-to-back wins over Minnesota United and Portland Timbers and they are surely brimming with confidence. However, seeing that LA Galaxy are not regarded as good travelers we are tempted to put our money on draw. 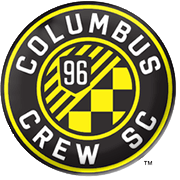 In their last meeting in the Major League Soccer the two sides played out a goalless draw and we predict that the history is going to repeat itself. It has to be noted that the two sides shared the spoils in two of their last three meetings. Felipe Campanholi Martins is a Brazilian footballer who was born on September 30, 1990 in Engenheiro Beltrao. After playing for the likes of PSTC-Londrina, Atletico Catarinense and Campo Grande during his youth career, he started his senior career at Padova. The Brazilian midfielder appeared in no more than four league matches for the Italian club and in 2009 he moved to Switzerland, signing a deal with FC Winterthur. 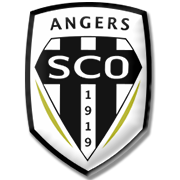 At the end of the season he joined fellow Swiss Super League club Lugano and he quickly established himself as a first-team regular. 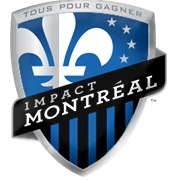 In the winter of 2011 Felipe moved to MLS, signing a deal with expansion team Montreal Impact. 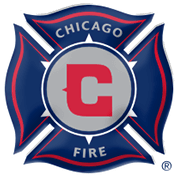 He scored his first MLS goal in a 2-0 win over Sporting Kansas City on May 5, 2012 and he has been playing an important role in the team ever since. Felipe has yet to represent Brazil at senior level, but he could play for Canada national team in the future as he applied for permanent residency. 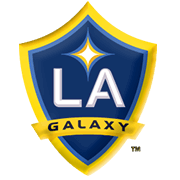 Los Angeles Galaxy are probably the most famous American soccer club. 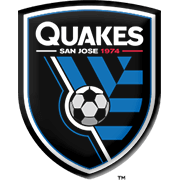 The club have been participating in the MLS since 1996 and San Jose Earthquakes are considered their bitterest rivals. 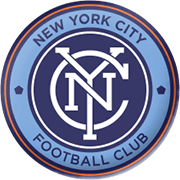 A number of top-class players were part of the team in the past, but, no doubt, David Beckham is the club’s most significant star. The former Manchester United star played for LA Galaxy from 2007 to 2012 and he scored 18 goals in 98 appearances in the league for the club. Fellow England international Steven Gerrard is yet another Premier League ace who joined LA Galaxy. Stevie G signed a $9 million deal with the club in June, 2015. 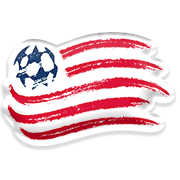 One year before he arrived to Los Angeles, the Galaxy won their fifth MLS Cup, with the team beating New England Revolution (2-1) in the final of the tournament, but winning the CONCACAF Champions League in 2000 is considered the club’s biggest success. 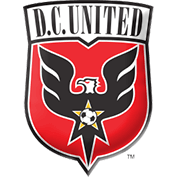 The MLS outfit outplayed Olimpia of Honduras in the title game, with Ezra Hendrickson scoring the winning goal ten minutes before the final whistle. Los Angeles Galaxy play their home games at StubHub Center, the stadium that was opened on June 1, 2003. The capacity of the venue is 27.000.